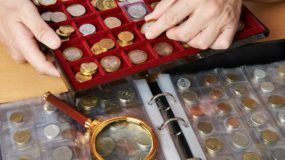 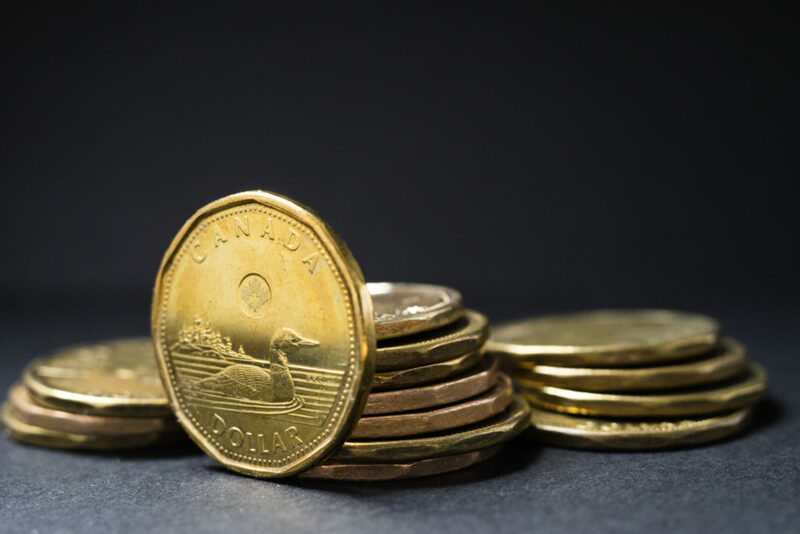 The Edmonton Numismatic Society is a not-for-profit organization dedicated to the needs of fellow Numismatists in our local area of Edmonton, Alberta, as well as the rest of Canada and the world! 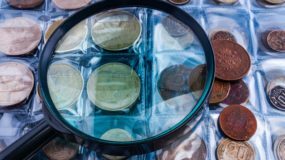 Membership with the ENS includes access to all our meetings and shows, as well as a free subscription to our award-winning newsletter, the Planchet! 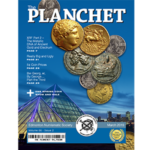 Sign up to become a member of the Edmonton Numismatic Society and receive a free subscription to The Planchet!